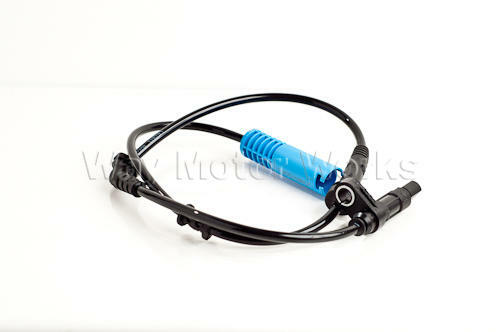 OEM MINI Wheel Speed sensor for 02-06 MINI Cooper R50, Cooper S R53 and 05-08 MINI Cooper, Cooper S R52 convertible. When these fail the traction control, abs, and flat tire warning will all deactivate causing your dash to light up like a christmas tree. We also see these fail after melting them at the track.